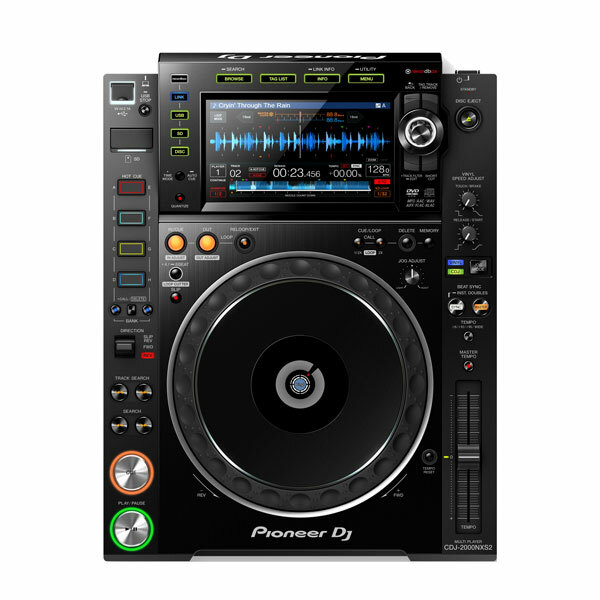 The CDJ-2000NXS2 inherits all the best features from its predecessor. There is a larger, multicolour touch screen with a Qwerty keyboard and search filters to help you select tracks faster. 2 banks of 4 Hot Cues give you more creative freedom, while a 96 kHz/24-bit sound card and support for FLAC/Apple Lossless Audio (ALAC) means you can play with higher resolution formats.